Jawbone is going out of business - and then coming back into business in a much different form. The company is going to go through liquidation proceedings shortly, reports The Information. However, its employees are also starting a new company with a familiar name. 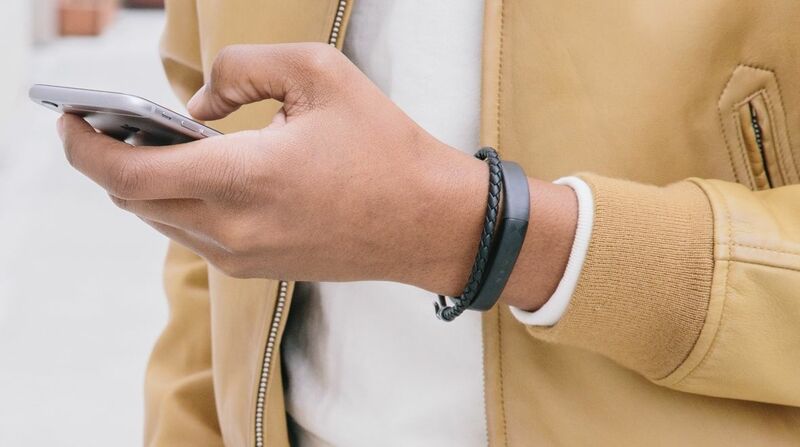 Co-founder and CEO Hosain Rahman has founded a new company called Jawbone Health Hub, which will also make health-related hardware and software. Many of Jawbone's employees moved over to the new company earlier in this year. In fact, Jawbone Health Hub will also service all of Jawbone's hardware moving forward. Jawbone has suffered numerous financial problems in the past year, and it's been pretty obvious that something was up. The company couldn't afford to pay its customer service provider, ran out of fitness trackers to sell and was selling off stock with no regard for MAP [minimum advertised] pricing. Jawbone repeatedly insisted claims that it was struggling financially had "no basis." On Glassdoor, the company has posted many new job openings in the past month. From marketing to hardware, the company is looking to hire across the board. All of the postings refer to "Jawbone Health" as the company name rather than Jawbone. One job posting refers to Jawbone Health as a platform that "connects patients and physicians like never before with continuous, data-driven dialogue." It's possible that Jawbone as we know it could be done for, and in its place could rise a new healthcare-based company focused more on connecting people with doctors rather than sell fitness trackers. Wareable has reached out to Jawbone for comment and will update as soon as we know more about the situation.